The Copyright Agency has named multi award-winning author Kathryn Heyman as its 2017 Author Fellow to develop her forthcoming memoir Words to Live By. “The $80,000 Author Fellowship for mid-to-late career authors is Australia’s richest fellowship for writers, providing crucial financial support for the development of a new work,” Copyright Agency CEO, Adam Suckling, says. Following a traumatic sexual assault – and a more traumatic trial – at the age of 20, Heyman ran away from her life and ended up lost in the middle of the Timor Sea, with only the tools of fiction to help her reinvent herself and create an authentic life. Words to Live By will bring her story to the page. Kathryn Heyman has won or been nominated for many awards including an Arts Council of England Writers Award, the Orange Prize, the Scottish Writer of the Year Award, the Kibble Prize, and the West Australian Premier’s Book Awards. Her sixth novel, Storm and Grace, was published in 2017. Her books are haunting, lyrical and emotionally complex works exploring history, trauma, family and indentity, and these themes will be explored in Words to Live By. “Being awarded the Fellowship has been a real affirmation of my project, which is a new field for me in some ways – and it’s a relief in practical terms. I’m profoundly grateful for it,” Kathryn says. The Author Fellowship judging committee was Dr Stuart Glover, Senior Lecturer in Creative Writing at the University of Queensland; Dr Elizabeth McMahon, Associate Professor in the School of the Arts and Media; and Peter Rose, Editor and CEO of Australian Book Review. Adam Suckling says, “The calibre of this year’s entries reflected the extraordinary talent of Australian authors in writing some of the very best international literature available today. Kathryn’s fellowship is recognition and validation of a powerful talent that we want to nurture and grow,” he says. 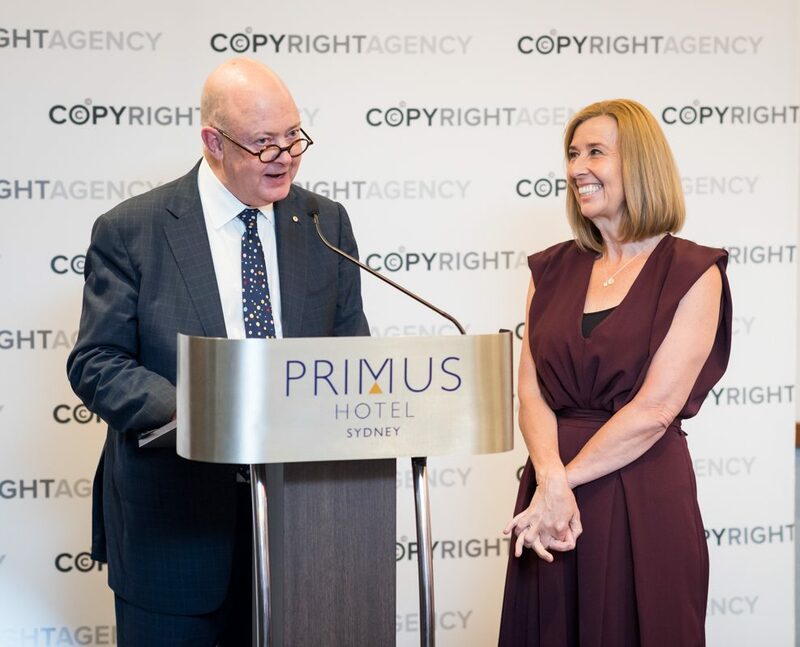 The Copyright Agency’s Cultural Fund provides some $2m every year for authors, publishers and visual artists to enrich Australia’s cultural life. This support is in addition to the payment of more than $100 million in copyright licence fees the agency makes to publishers, writers, visual artists and surveyors every year.